To casual visitors, the New York Public Library building provides merely a serene background for their bibliophilic mission; they totally ignore most of the symbols and messages surrounding them. For the seriously inquisitive visitor, however, the building provides a never-ending series of cultural and historical revelations – all related to the library&apos;s educational goals. Like all great Classical buildings, this 1911 structure created by Carrère & Hastings is packed with fascinating sculpture, architectural details, murals and other decorative ornament – all carefully placed to enrich the visitor&apos;s aesthetic and intellectual experience. 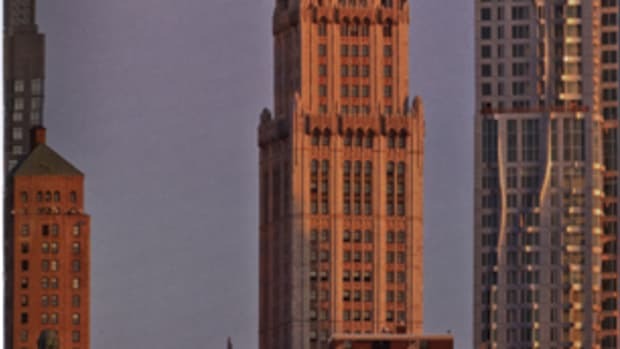 Whether you are looking at the building from 100 yards away, or up close at 10 inches, the edifice tells stories that unfold in successive layers, like chapters in a book. 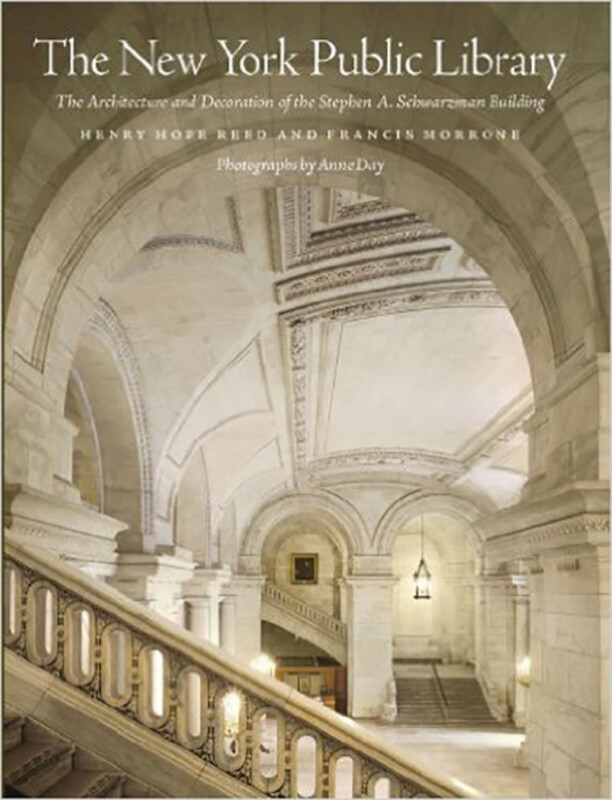 The role that Henry Hope Reed and Francis Morronehave set out for themselves in this scholarly – yet easily comprehended – new volume is to help us appreciate the depth of thinking and attention to detail that went into the design of this architectural masterpiece. In many ways, the authors decipher the building the way symbologist Robert Langdon unraveled the mysteries of the Da Vinci Code. Reed and Morrone succeed magnificently as code-breakers. The New York Public Library&apos;s Stephen A. Schwarzman building is a veritable "peoples&apos; palace" – a legacy from an era when private citizens considered it both a duty and an honor to create beautiful public places that would ennoble their city. The Library&apos;s trustees took as their mission the creation of a free and open institution where citizens from all walks of life could find nourishment for mind and spirit. At that time, New York City had a large poor immigrant population and the new library was envisioned as a sanctuary where any person could walk in and – at no cost – find the knowledge that could get him or her started on a new life. Carrère & Hastings created not only a magnificent people&apos;s palace but also left us a fabulous textbook of Classical architecture. But their textbook was writ in marble and bronze, not ink on paper. 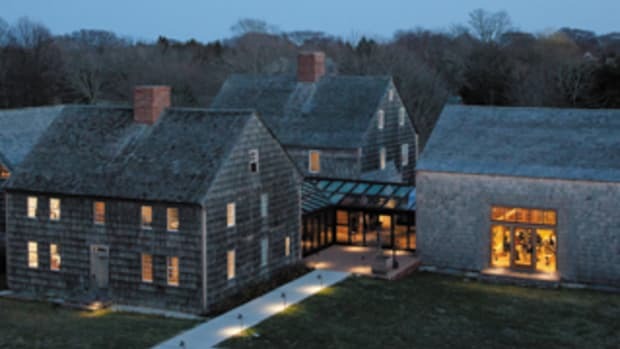 It took Henry Hope Reed and Francis Morrone to translate the stone "text" into a volume that makes the building more intelligible to the visitor. 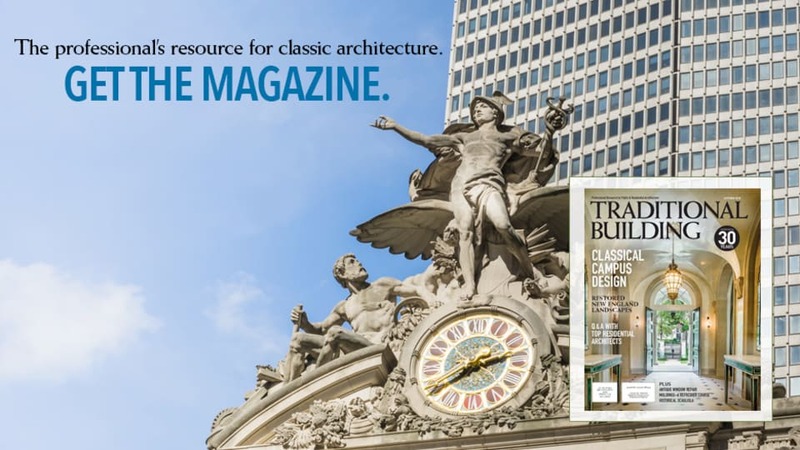 This is much more than your typical "history of a building" book – although you do get plenty of background about how the library came into being and the story of the designers and New York City power brokers who created it. 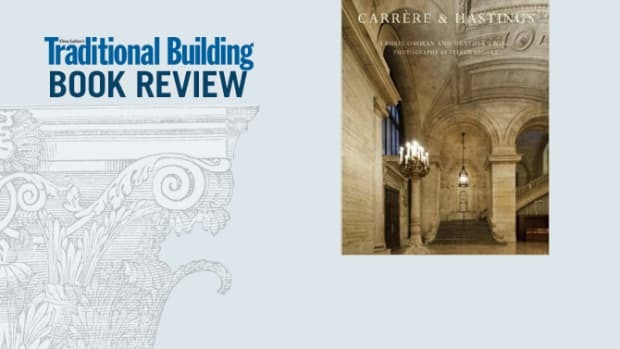 But authors Reed and Morrone go much deeper and examine the building as a paradigm of Classical design, defining each feature and how it fits into the larger context of the Classical tradition. The authors use the building as a "show and tell" model while conducting what amounts to a graduate-school symposium on Classical design. Granted, few readers of the volume will ever be called upon to erect a "people&apos;s palace" on this scale. But any designer with a feel for traditional architecture is bound to be excited by the clarity and beauty of the design concepts illustrated. The book is essentially an exquisitely researched and inspiring written version of the architectural tours that Classical America started back in 1972. At that time, when Modernist ideology was at its zenith, the 1911 Beaux-Arts building was considered something of an embarrassment. Library administrators were thus astonished when architect John Barrington Bayley and Henry Hope Reed requested permission to conduct a guided architectural tour of the building. The success of the tour led to many more – and the library itself eventually instituted regularly scheduled building tours that are now very popular. Just as in a walking tour, the book guides you step by step through all the exterior and interior public spaces – calling attention to significant architectural and decorative elements along the way. 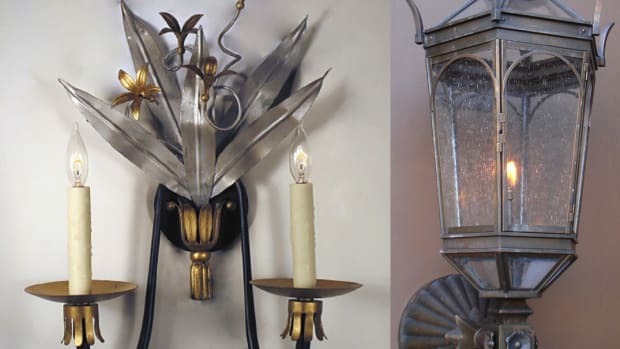 Reed and Morrone are the most well-informed tour guides anyone could wish for as they describe each feature in crisp detail, and, when known, even give credit to all the sculptors, carvers, modelers, furniture makers and artisans involved. The brilliant color photos by Anne Day are the perfect accompaniment for the text. Not only does she supply "beauty shots" that you&apos;d expect, but she also has a wonderful eye for detail and provides close-ups of the numerous ornamental features we encounter during our tour. Rarely is something significant described in the text that doesn&apos;t also have an illuminating companion photo.